Bonding with children when they leave one home for yours can be a challenge for new adoptive parents. 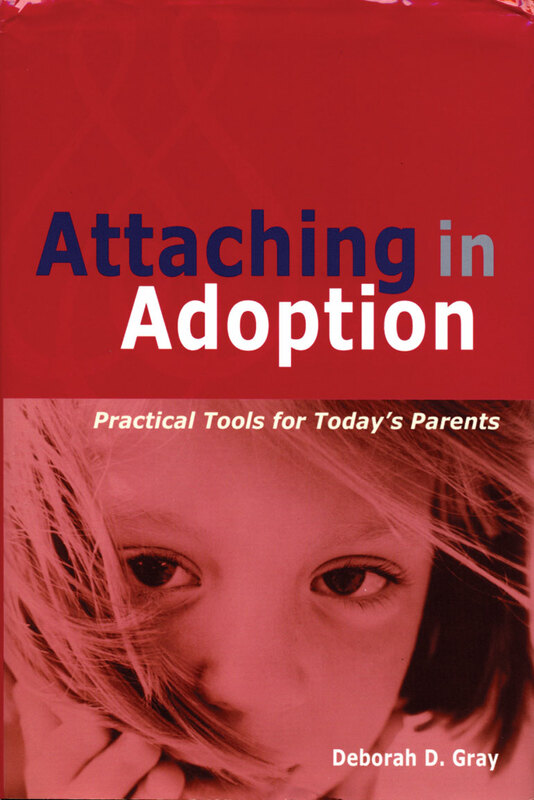 Amy Klatzkin reviews Attaching in Adoption, a guidebook for families. I have no idea what percentage of a personality is determined by genes. I don’t even know what a percentage of a personality is. But if there’s anything I can do to load the dice in my child’s favor, I’ll do it. Most adoptive parents feel the same. Attaching in Adoption: Practical Tools for Today’s Parents is for us.